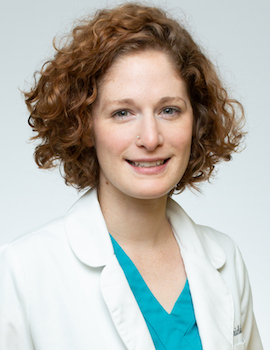 Anna Shields is a Certified Nurse Midwife and Family Nurse Practitioner. She specializes in prenatal, intrapartum, postpartum, well-woman, gynecology and contraceptive care. She independently manages low-risk OB patients and collaborates with our OB/GYNs on high-risk patients. She and the rest of the team work together to ensure the best possible care for mother and baby. Education: Emory University School of Nursing, Atlanta, Ga. Specialty Training: Athens Regional Midwifery, Athens, Ga.; Midwife Group and Birth Center, Savannah, Ga.